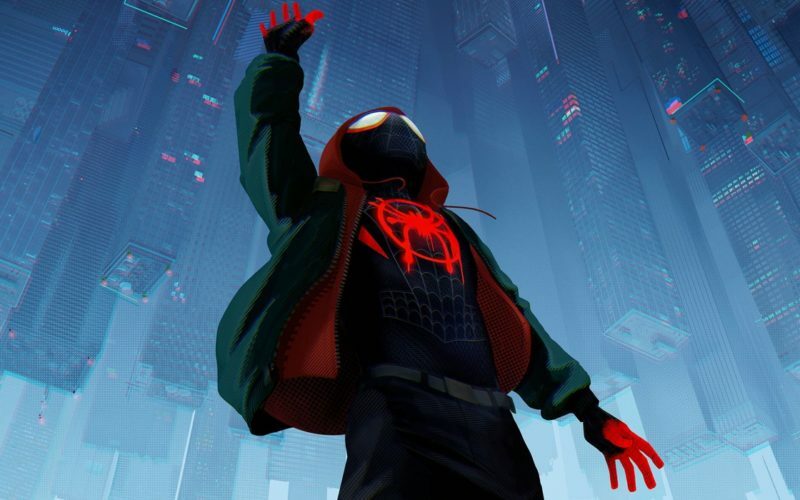 Garrett and Carson swing by to talk about Spider-Man: Into the Spider-Verse. Outlaw King tells the tale of how Scotland won their independence from the English in the 1300’s. We have seen a version of this story in the 1995 Academy Award winning movie Braveheart. Outlaw King chooses to focus on how Sir Robert Bruce became the King of Scots, rather than on Sir William Wallace’s rebellion. It was a good idea to keep Wallace to a brief glimpse rather than someone attempting to do their best Mel Gibson impression. Outlaw King has the impossible task of attempting to escape the shadow of Braveheart. Even over 20 years later, when you use nearly the same cast of characters as the greatest movie of all time you have to expect the comparisons. While Outlaw King may be slightly more historically accurate, it pales to Braveheart in every other regard. 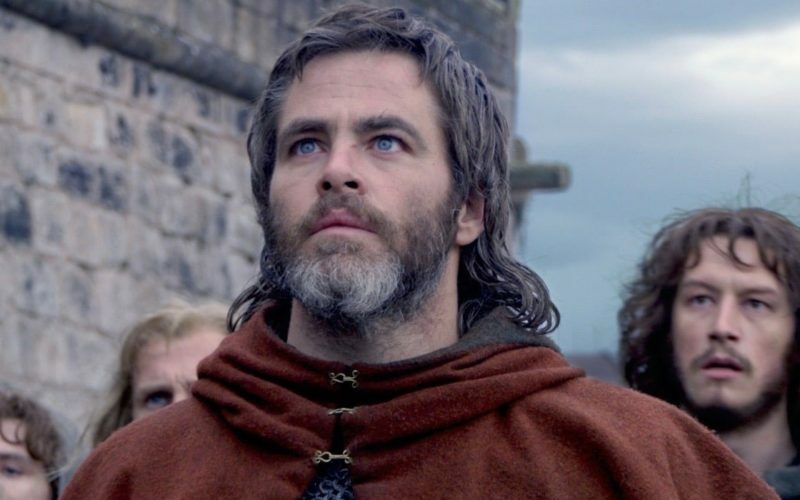 Chris Pine does a fine job of portraying Robert Bruce despite his mullet and sporadic Scottish accent. I was most disappointed with Stephen Dillane. I was very much looking forward to him as King Edward. However, he was not as intimidating and seemed far less regal than he did as Stannis Baratheon in Game of Thrones. And of course you cannot have a medieval epic without a James Cosmo cameo (you will recognize him when you see him). All in all, Outlaw King is a good Netflix watch on a lazy Saturday afternoon, but it won’t be winning any awards.